No deposit. No late fees. No due date. No monthly statements. You choose when and how much electricity to purchase. Wheatland’s Prepay Power is changing the way members pay for their electricity. Prepay gives you the flexibility to better manage your budget by making smaller, more frequent payments when it’s right for you, instead of a single, larger payment on a fixed due date. know how much you spent in that time frame, and more importantly where you can save. 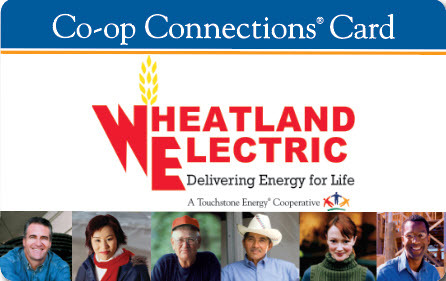 Members, whether new or existing, must complete a Wheatland Prepay Power Program Agreement available here or at your local Wheatland Electric office. You purchase electricity before you use it. Make payments when you want to, online, by phone, or in person at your local Wheatland office. When your account runs low, you will receive a notice by text or email, letting you know it is time to recharge your account. If funds in your account run out, electrical service will be automatically terminated. You will be notified by text or email that your service has been terminated. You can recharge your account at any time, day or night, online, or by phone, and service will be automatically restored. *All residential accounts with an advanced metering infrastructure (AMI) meter are eligible for Prepay Power. Access to SmartHub is required to participate in Prepay Power. The member is responsible for updating their SmartHub account with a valid email address and text number to guarantee receipt of Prepay Power notifications. The member must provide and maintain a valid email/text number to receive low balance notifications. Failure to receive the notifications will not avoid termination of power. Medical necessity or heat and cool accounts with two meters do not qualify for this program. Any balance owed on a closed electric account must be paid in full prior to participation in Prepay Power. New members will pay an initial $100 set-up fee. This includes a $50 account administrative set-up fee, $20 final energy usage credit and a $30 prepaid meter credit. The calculated usage from the last billed reading up to the date of Prepay Power signup. The total Accounts Receivable balance on account. Minimum payment of $30 prepaid credit. $50 account administrative setup fee. $20 final energy usage credit. *Any deposit held on the account will be applied toward any outstanding balance and any remaining credit will be applied to the purchase of future energy use. *The $20 Final Energy Usage Credit will be refunded when the account is closed and after applying it to any usage overages. Any remaining balances due will be billed during the regular scheduled prepaid billing cycle. Any remaining credit balance will be refunded and a check will be mailed to the last known address on file. 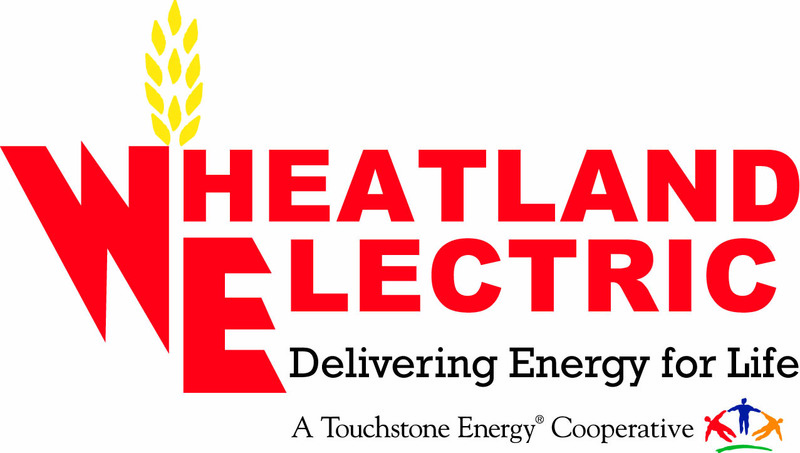 Wheatland’s Prepay Power program will empower members to make their own choices about their electric service, from managing their daily usage to paying at their convenience. With Prepay Power you are in control of your electric bill. Wheatland is working hard to bring you a service that works with your lifestyle. *Additional qualifications and terms can be found in the Wheatland Prepay Power program agreement located on our website at www.weci.net.